Toy Island Robocop figure 4"
Items are in limited supply. All orders are on a first come - first serve basis. 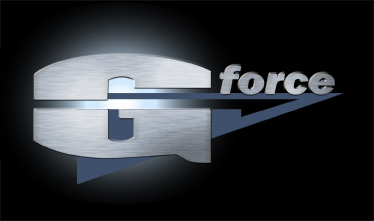 Copyright © 1989-2012, G-Force Models. All rights reserved.